I am happy to give readings, talks and signings at schools, libraries, bookshops, festivals and to individual groups. All the talks will be geared towards your needs and be age appropriate to the group. Many are free of charge. Visits can include readings from the Smugglers’ Town Mysteries and talks about life in the late 18th century when the action takes place. I also talk about why smuggling was so prolific in England at that time and in the Christchurch area in particular. I will often bring along artefacts to look at and to handle and get the audience to participate in considering what life would have been like all those years ago. I have visited several schools including The Priory School and Burton School Christchurch, and Pokesdown School and the Jewell Academy, Bournemouth. 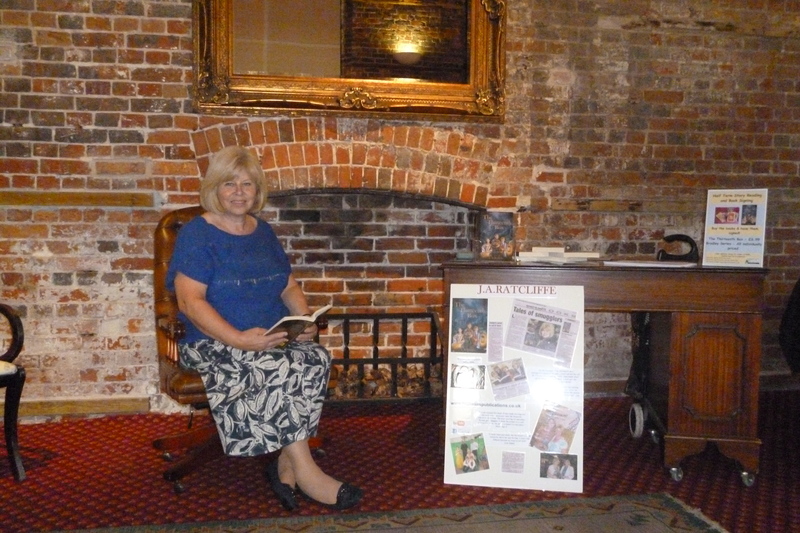 Talks and readings have been given at Christchurch, Highcliffe, Verwood, Bournemouth, and Tuckton Libraries, Highcliffe Castle and venues around the area, including Ringwood and Wimborne. My events end in lively question and answer sessions, whether about the books, my writing or issues that have been raised during the talks. If you think your school, library, venue or group would enjoy a visit, please get in touch. For further details, click on the link below.